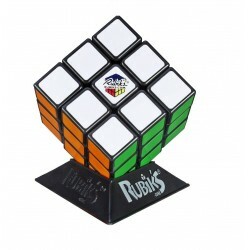 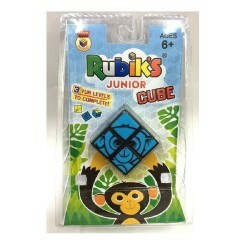 Shop Home Rubiks toys online. 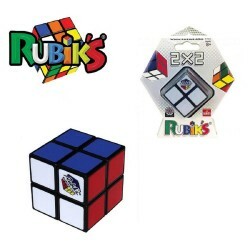 Buy Home Rubiks toys at great prices from Mighty Utan in Malaysia! 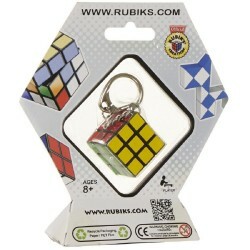 Rubiks There are 7 products. 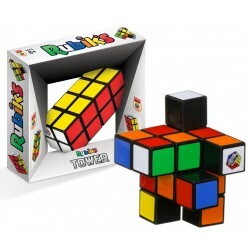 Item: 8826 Ages: 8+ YearsThe Rubik’s Tower (or 2x2x4 Rubik’s Cube) is an interesting twist on the original Rubik’s Cube. 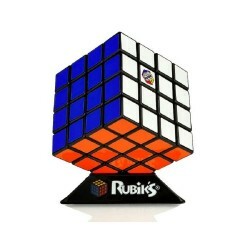 Imagine two 2x2 Rubik’s Cubes that rotate around the central axis allowing this puzzle to shape-shift. 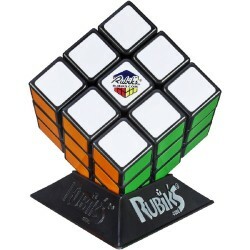 That’s right - it makes it very difficult to solve!